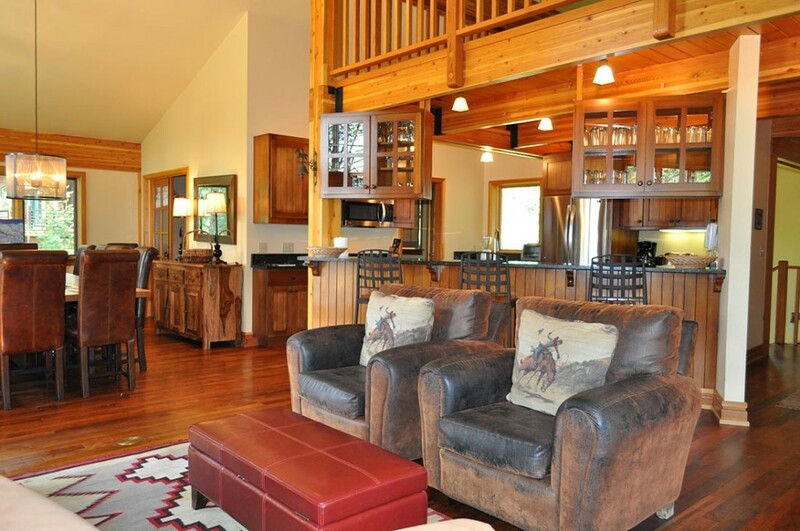 During your vacation in Jackson Hole, we strive to provide you with the comforts you would find in your own home. Each of the properties we offer are individually owned, so they are uniquely furnished and decorated. All of our accommodations will have fresh linens, including bath and kitchen towels. Our linens are professionally laundered, and can be refreshed mid–stay if booking seven nights or more. For stays less than seven nights, housekeeping services can be scheduled for an additional fee prior to arrival. If you are cooking for a family or group, you will find the kitchen is amply supplied with basic cooking tools, along with dinner and glassware. If you are looking for something specific in the property, please ask our staff prior to your arrival, and we will do our best to accommodate your request. All accommodations have free parking for at least one vehicle. Most of our larger properties can accommodate two vehicles, but if you have more than that, it is best to let us know in advance, as we cannot always guarantee additional parking space at a property. There is nearby overflow parking available, and we can direct you based on your situation. Please let us know if you have more than two vehicles. For our guests that have campers, trailers or motorcycles, regardless of size, please contact the parking office in Teton Village. The phone number for the parking office is (307) 739-2725. They can make arrangements for you to park these vehicles in the outer parking lot. 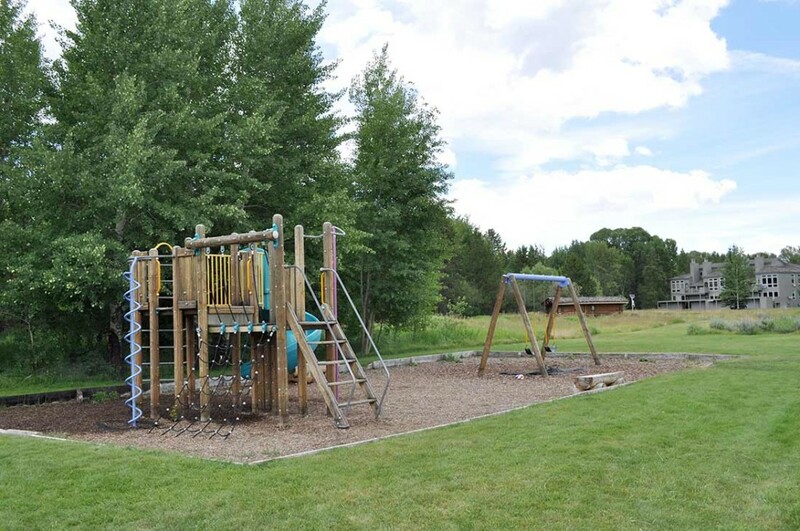 This is the only place they will allow the parking of trailers and campers in Teton Village, and there is usually a fee involved. We occasionally allow guests use our office parking area for miscellaneous items like boats, motorcycles and snowmobile trailers. Please inquire in advance of your arrival if you have special parking needs. 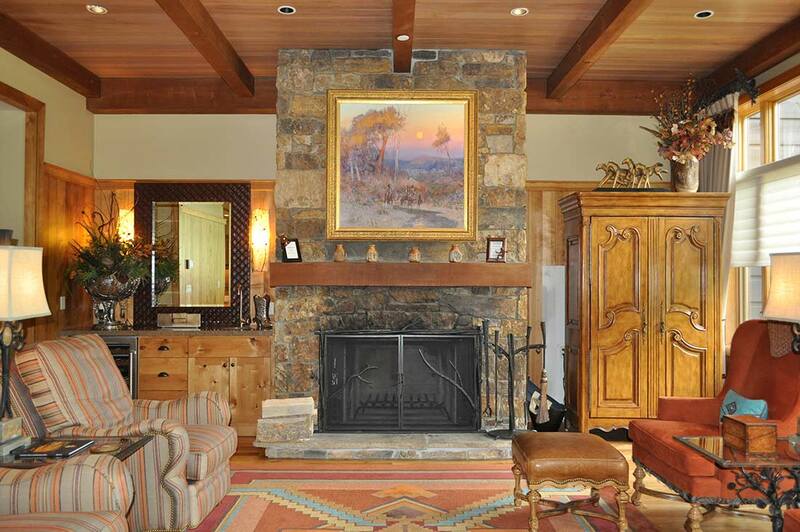 Our cool mountain air does not typically require the need for air conditioning. 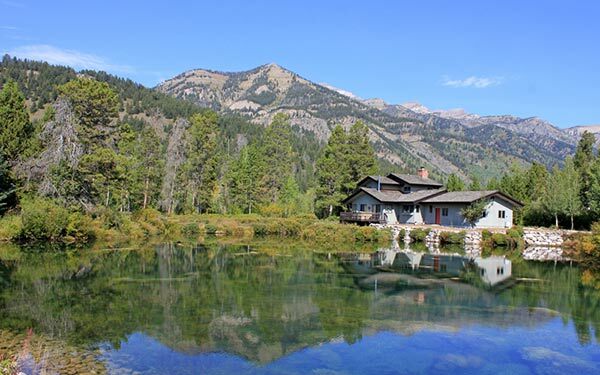 Most properties in Jackson Hole do not have air conditioning for this reason; however, there are a handful of days in the summer when the heat rises. To help keep a property cool prior to arrival, we keep the blinds closed. Closing the windows in the morning can help keep things cool all day. We suggest you keep your window coverings closed while you are out during the day to assist in creating a cooler place to return to in the evening. The evenings in Jackson are almost always cool and comfortable, this is a good time to open the windows and let the cooler air in. If you want to send or receive packages, Rendezvous Mountain Rentals will accept them if sent directly to our office. If you want to ship packages upon departure, they must be prepared for shipment with call tags in place if you want Rendezvous Mountain Rentals to facilitate sending them. UPS and Fedex deliver to our office Monday through Friday. The office address is 3610 N. Moose Wilson Road. Wilson, WY 83014. Please put guest name on all packages so we can alert you when they arrive. Delivery fees may apply. Rendezvous Mountain Rentals is not responsible for lost or stolen goods. Rendezvous Mountain Rentals is committed to do whatever is in our power to make our guests comfortable and their stay enjoyable. Part of that process is providing guests with detailed descriptions of specific properties so that our guests have an opportunity to choose accommodations that fit as closely to their needs as possible. However, on rare occasions, there may be circumstances that prevent us from being able to provide the specific property that a guest chose for their stay. These circumstances generally would occur only if there was a safety issue for example, such as a broken water main or wildfire. Due to this unfortunate reality we reserve the right to change properties up to, and including, the day of arrival. Vacation properties may also be listed for sale during a rental period. We will always notify and allow guests to decide if a real estate showing can be scheduled during their stay. Rates and taxes are subject to change without notice. Guests are held responsible for nights reserved, regardless of the actual dates used. No refunds or credit will be given, in whole or part, for unused days resulting from late arrival, premature check-out, or cancellation, unless the accommodation is re-rented for the unused days. Reservations that are cancelled prior to the 45 day (or 90 day) booking window will incur a fee of one night's rent. NO REFUNDS will be given for cancellations made within forty-five (45) days of arrival unless the property can be re-booked at the same rate as the original reservation. As there are no exceptions to these policies under any circumstances, we recommend purchasing Travel Insurance. This insurance covers non-refundable payments and may be added at online checkout or any time prior to the final payment. To help protect your vacation investment and ease any travel mishaps, Rendezvous Mountain Rentals recommends purchasing travel insurance. Please call (888) 739-2565 and speak to one of our reservationists before arrival for more information.